We provide the best quality Magento shopping cart migration service. Ocodewire's expert team helps you to convert your current online shop to Magento without any data loss. 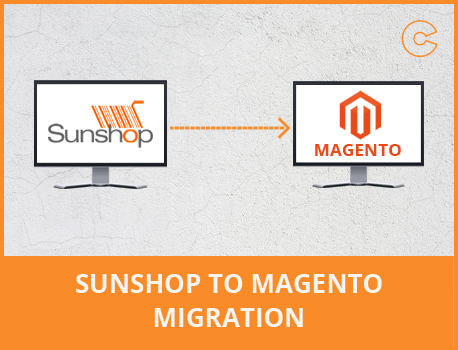 Migration may be long and time consuming process, but here we provide the automatic migration service through which you can easily migrate all your data information from old SunShop to Magento.